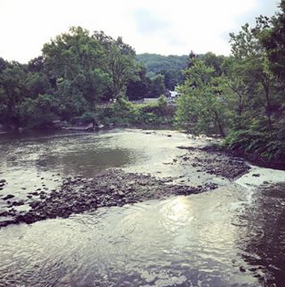 Please join Friends of Euclid Creek and our sponsoring Northeast Ohio watershed groups and partner organizations for a presentation about plastics in our creeks and Great Lakes and what you can do to help! 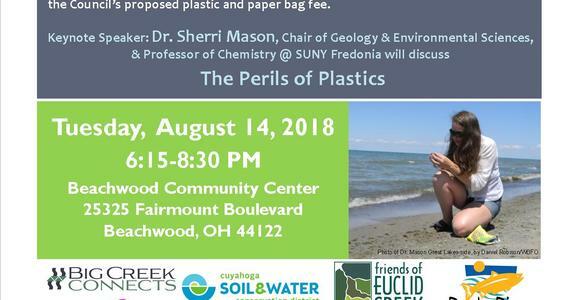 Cuyahoga County Council Member Sunny Simon will open with a discussion about the Council’s proposed plastic and paper bag fee. Register here by August 7 or email foecpresident@gmail.com for questions or to register.